Описание: Pathways – пятиуровневый курс английского языка, направленный на отработку языковых навыков для студентов и взрослых, от издательства National Geographic Learning. Охватывает уровни обучения A2 Elementary - C1 Advanced. Серия Pathways делится на две отдельные, но связанные между собой линии пособий: Listening, Speaking, and Critical Thinking - аудирование, говорение и критическое мышление; Reading, Writing, and Critical Thinking - чтение, письмо и критическое мышление. 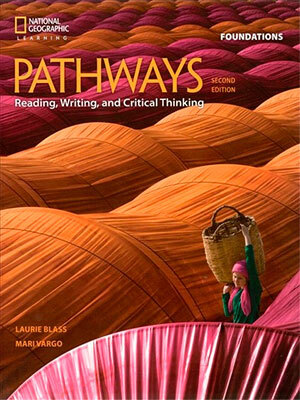 Pathways, Second Edition, is a global, five-level academic English program. Carefully-guided lessons develop the language skills, critical thinking, and learning strategies required for academic success. Using authentic and relevant content from National Geographic, including video, charts, and other infographics, Pathways prepares students to work effectively and confidently in an academic environment. Explicit instruction and practice of note-taking, listening, speaking, grammar, vocabulary, and pronunciation develop language proficiency and build academic skills. Slide shows of lectures and presentations enhance listening activities and develop presentation skills. 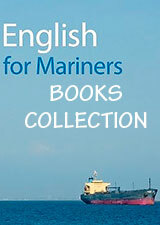 Exam-style tasks prepare students for a range of international exams, including TOEFL and IELTS.